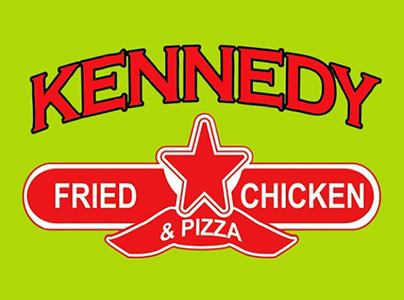 Online ordering menu for Kennedy Fried Chicken & Pizza (2041 Grand). We offer mouth-watering fried chicken, pizza, and gyros. Try an entree with one of our delicious appetizers and a combo at our 2041 Grand Concourse location off Burnside Ave., just over a mile from Fordham University and the Bronx Zoo. Order Online for delivery or carryout today!